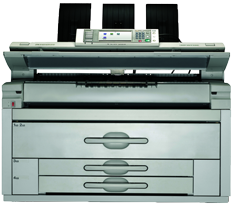 In our company customers can find a variety of hardware products as multifunctions A3/A4 b/w and colour devices, printers, faxes, digital duplicators and A0 wide format machines. Also we offer software solutions as secure print and device management. Our company offers a big range of communication services as, Ricoh laser, ultra-short throw and high-end projectors, video conferencing solution (UCS) and new technology interactive whiteboards for skype business. with low cost per month and without any big investment from the customer. 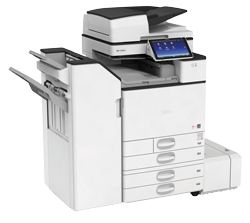 For home offices, small businesses or large workgroups, Ricoh’s black and white & colour printers are economical and offer connectivity options. 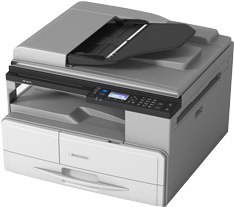 With a fast warm up speed and low running cost, our range of easy to use high performance laser printers is designed to enhance any office environment. Whether you need to boost productivity, streamline your workflow, control costs, facilitate mobile and flexible working or enhance document security, we have a solution for your organisation. 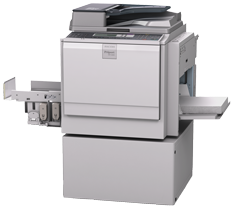 Ricoh Company LTD is the leading manufacturer of integrated office automation solutions. 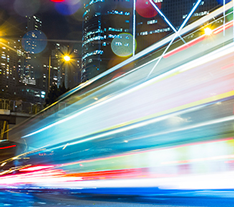 Ricoh is the worldwide competition leader with a multi channel distribution network that spans more than 90 countries. 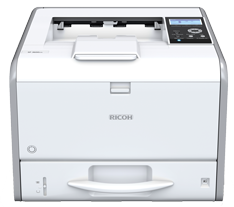 Rex-Rotary belongs to Ricoh and is a key brand of office automation products on the market.